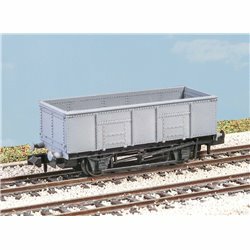 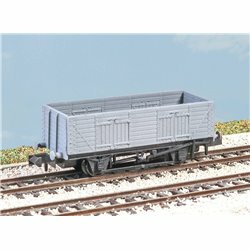 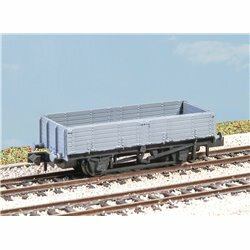 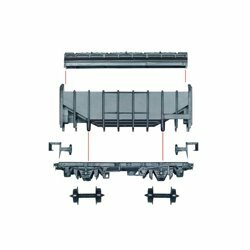 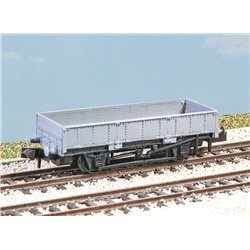 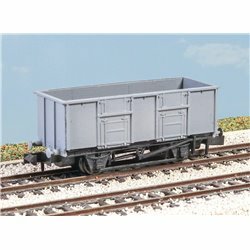 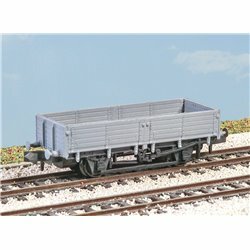 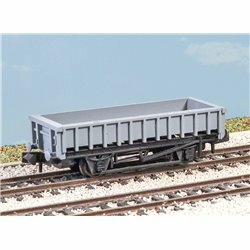 Wagons - kits [N] There are 45 products. 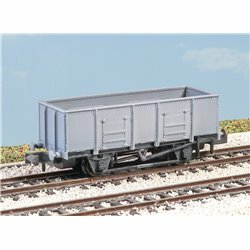 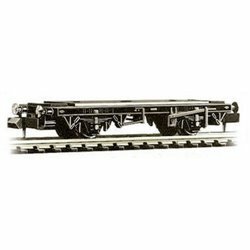 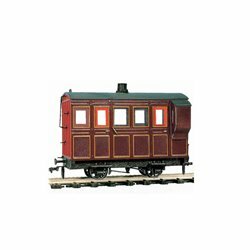 Grain Whisky Wagonkit Unpainted plastic model kit easy to assemble. 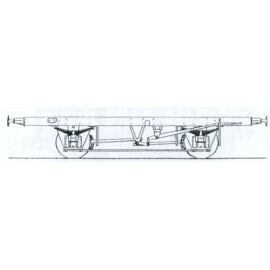 One-piece body moulding, chassis, wheels and couplings.